The Highland Games themselves are something to be witnessed and enjoyed by Scotland lovers everywhere, in a mountain-surrounded setting that will surely conjure up memories of the Highlands. But members and associates of the Home Clan worldwide will want to attend this event to foster interaction between the Home/Hume family lines from around the world. Please plan to attend the games if you will be in the area and enjoy the time with other Clan Home members!! If you are a Home/Hume family member, or associate (i.e. related to a Home/Hume by marriage or in some other way) we strongly urge you to attend this gathering to help cement the ties between Homes/Humes in the United States, Scotland and around the world; you will be able to march in the Parade of Tartans to show off the Home/Hume Tartan and most of all simply enjoy yourself. Here is something new and interesting! 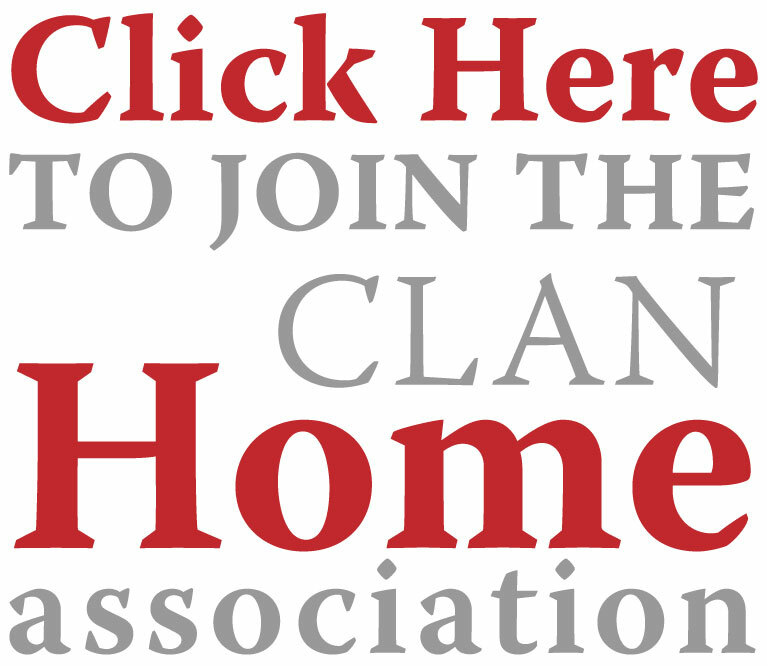 For the past many years the Clan Home Association (CHA) in the UK and the Clan Home Society (CHS) in the US, two organizations set up to support and perpetuate Hume family interests, have operated in parallel but separately, and with too little interaction with each other. Following the unique and historic Gathering in September 2013 of the CHA in the Border Counties in Scotland, a seminal Home event timed to join the celebration of the 500th anniversary of the Battle of Flodden Field, a decision was made to have a joint meeting of CHA and CHS in the United State as soon as mutually convenient. We have great pleasure in reporting to you that this joint meeting will now take place in conjunction with this year’s annual Grandfather Mountain Highland Games (GMHG) event in North Carolina which takes place from Thursday July 9th to Sunday July 12th. The Games themselves are something to be witnessed and enjoyed by Scotland lovers everywhere, in a mountain-surrounded setting that will surely conjure up memories of the Highlands. But for members and associates of the Hume clan this event will have added special significance this year, given that both the leaders and some rank and file members of both the UK and US organizations will be gathering. The intention will be to enjoy the Games and to participate in joint CHA-CHS meetings to discuss how best to foster interaction between the two wings going forward. This will be both fun and rewarding: If you are a Home/Hume family member, or associate (i.e. related to a Home/Hume by marriage or in some other way) we strongly urge you to attend this gathering to help cement the ties between Homes/Humes in the United States, Scotland and around the world; you will be able to march in the Parade of Tartans to show off the Hume Tartan and most of all simply enjoy yourself. The practical coming together will be at a joint meeting commencing at 6:30pm on Saturday 11th July at the Best Western Mountain Lodge in Banner Elk in a clearly designated Home/Hume room which will hold 40 of us where a buffet supper will be provided for $22.95 per person plus tax and a 20% gratuity. Please indicate that you will be coming either to Gospatric Home the Convenor of Clan Home Association at gos@lilyfarm.co.uk or Camille Simmons the President of Clan Home Society at cbsimmons@earthlink.net. Details on how to sign up are contained in the links below. Lily Farm, Parslows Hillock, Princes Risborough, Bucks, England.  The Clan is officially registered under the name Home, but it embraces the also common form Hume.